Asia’s time in the spotlight of the footballing world came during the 2002 World Cup when Japan and South Korea hosted the world’s most-watched sporting event. 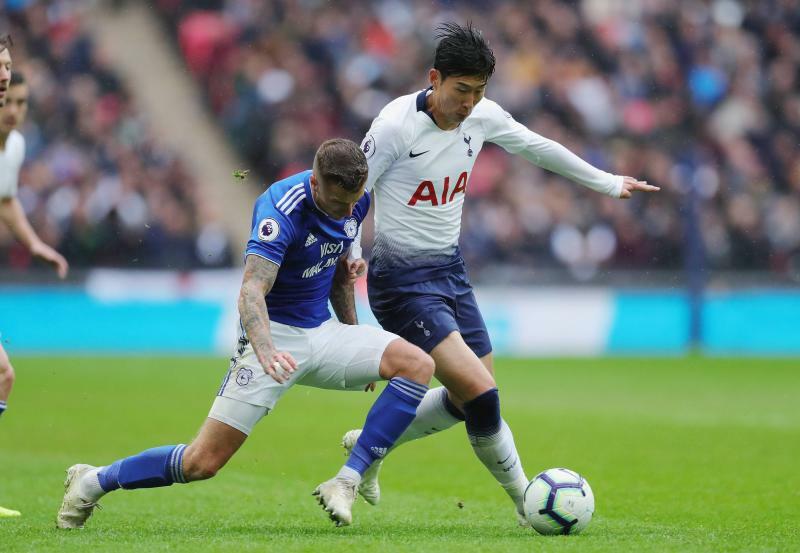 The South Koreans were brilliant as they reached the semi-finals, in a campaign that helped open doors for more Asians getting an opportunity in top European leagues. Park Ji-Sung remains one of the best Asians ever to have played in Europe, and his time at Manchester United was littered with trophies. 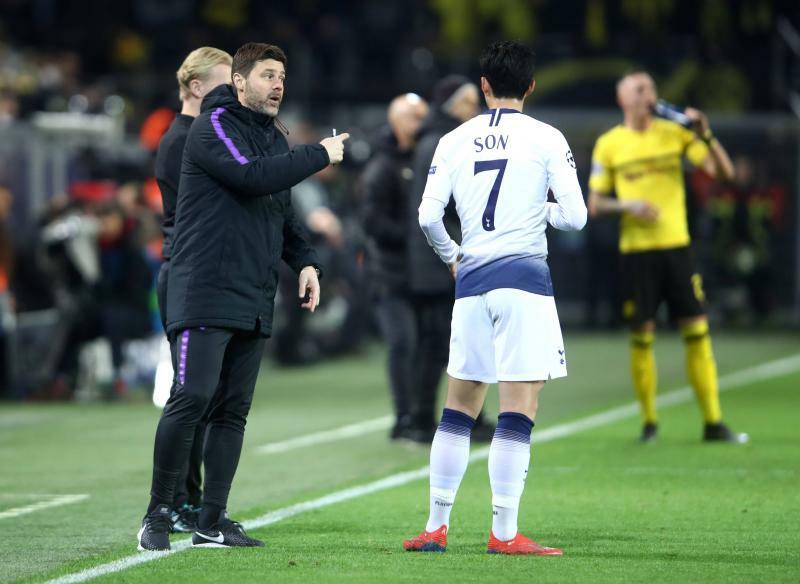 However, there have been other Asian footballers who have done well in the big leagues in Europe, and here are the five best currently plying their trade in the continent. The South Korean made his name at Bayern Leverkusen, but has been exceptional since joining Tottenham. The attacker is the highest Asian goalscorer in Premier League history and has achieved a lot for both club and country. The 26-year-old won the Asian Games in 2018 and has picked up the Best Footballer in Asia award four times so far. There is no doubt that Son will get better in the seasons to come as he enters his prime years. 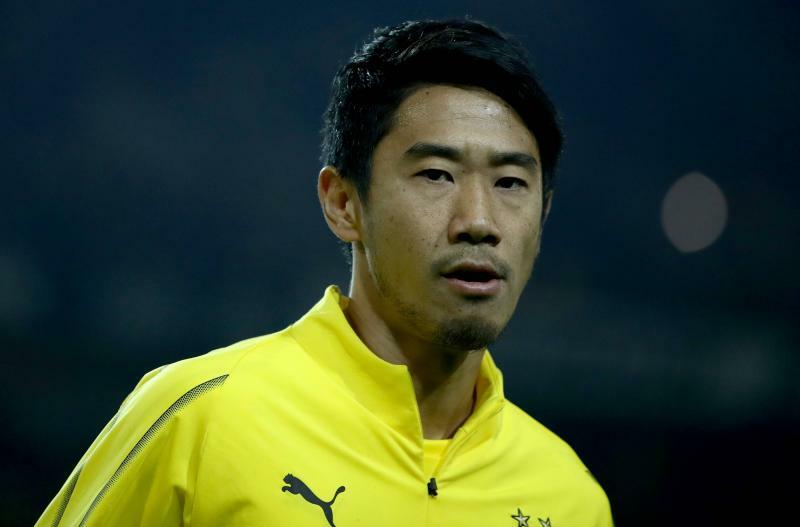 The Japanese was one of the stars for Borussia Dortmund as they won two Bundesliga titles under Jurgen Klopp. The midfielder then joined Manchester United, and while he couldn’t quite replicate his form from Germany, he picked up a Premier League winners medal with the Red Devils. Kagawa is a creative and gifted midfielder with an eye for goal and currently is with Turkish giants Besiktas on loan from Dortmund. The Japanese star is 30 at the moment but still has the ability to win games single-handedly. 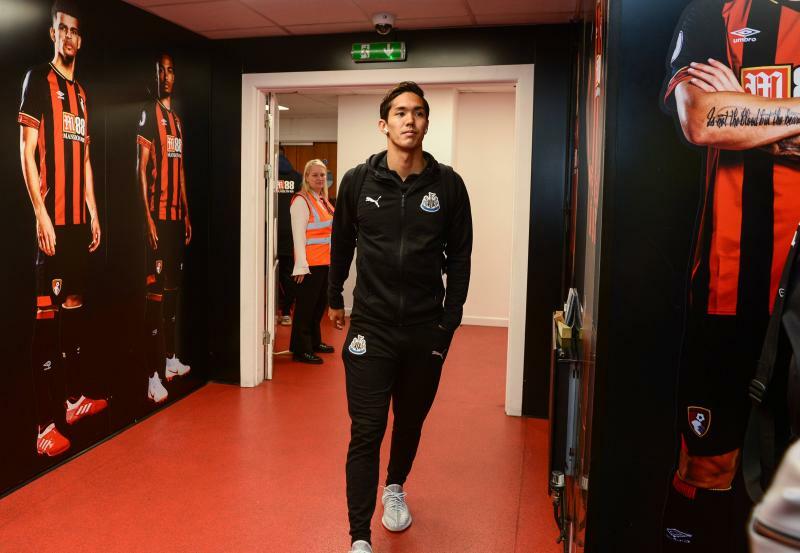 Another Japanese star on the list, Muto might not be scoring goals for fun in the Premier League like Son, but he always gives it his all for the Magpies. The 26-year-old started his career with FC Tokyo before joining Mainz. He found the back of the net 23 times in 72 games for the German side before joining Rafa Benitez’s team. Muto has just one goal to his name for the Premier League side, but a lot is expected from the Japanese star. Yoshida is certainly one of the toughest players around making his name in the heart of Southampton’s defense. The Japanese star started his career with Nagoya Grampus and joined VVV Venlo before being picked up by the Saints. The 30-year-old has spent seven years with Southampton in the Premier League, proving that he can play consistently at the highest level. 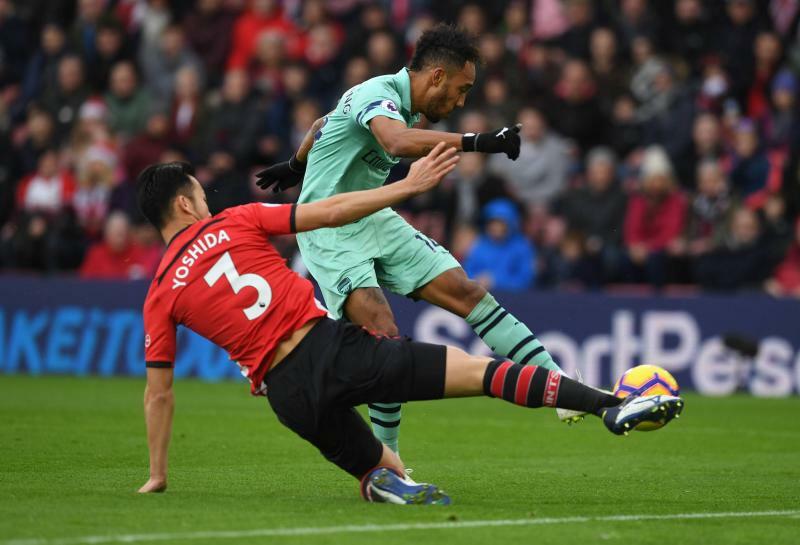 The Japanese has been paired alongside several top defenders during his time on the South Coast and seems to be one of the most consistent defenders in the world’s most watched league. Another seasoned campaigner on this list, Hasebe may already be 35 but that hasn’t stopped him from playing in the Bundesliga with Eintracht Frankfurt. The Japanese midfielder is a Bundesliga veteran with spells at Wolfsburg, Nuremberg and now with Frankfurt. Hasebe certainly has won a lot in his career with trophies at Wolfsburg, Urawa Red Diamonds and Frankfurt, and seems set to continue his career for much longer with the Bundesliga club.